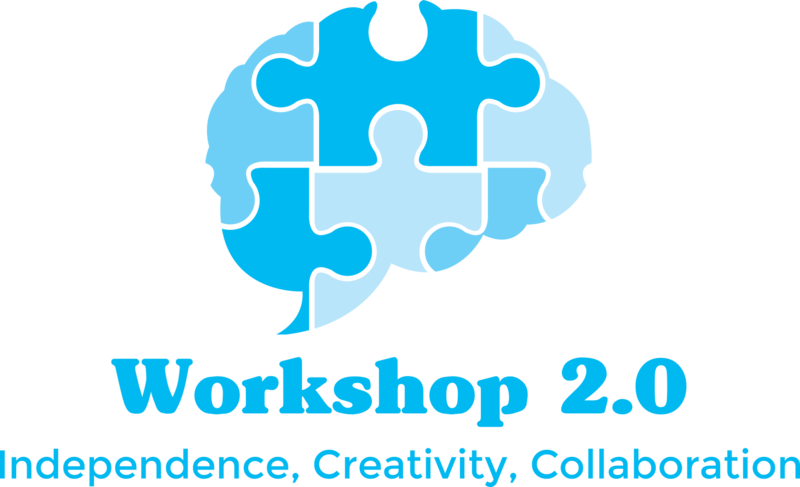 WORKSHOP 2.0 is a public 501(c)(3) charity offering an updated version of the antiquated ‘workshop’ model for special-needs empowerment and employment. 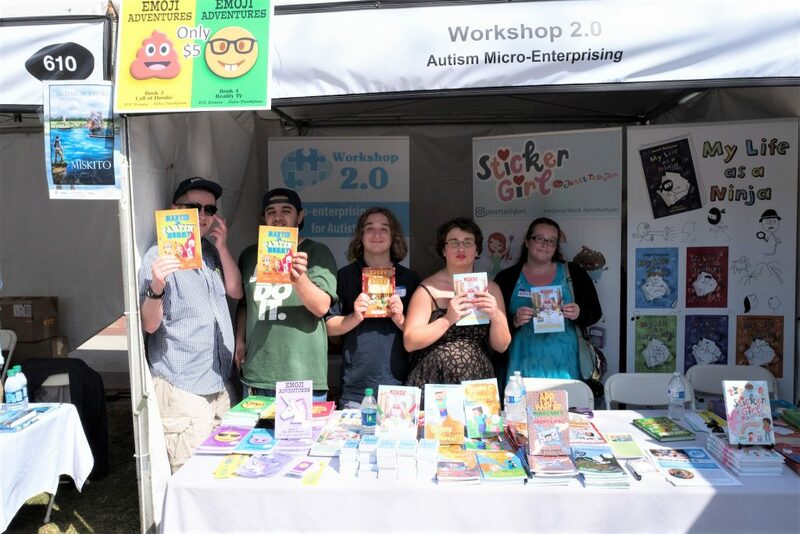 WORKSHOP 2.0 brings in professional writers, illustrators, SEO consultants, graphic designers, directors, and animators to provide creative adults on the spectrum with vocational training, guidance, and constructive feedback on their books, graphic novels, crafts, memoirs, short films, web videos, and artwork. Whatever the creative medium our participants excel at, our workshop gives agency to the unique abilities of our special needs participants and gets their products ready for the marketplace. WORKSHOP 2.0 believes in micro-enterprising. By nurturing our participants’ vocational and entrepreneurial skills we prepare them to share their creative products using sites such as Amazon, YouTube, blogs, Etsy, and ebay. Our staff and volunteers help participants organize and plan their work for production, while encouraging and training them to learn to work independently. WORKSHOP 2.0 Participants practice social skills, collaboration, brainstorming, and giving and receiving feedback while simultaneously growing a business. 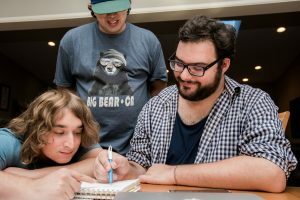 Most important, they feel the connection and pride that comes from being an important contributor to a creative, supportive community. By giving agency to artists on the spectrum we can only further enrich the world around us.